Natalie Harlow has it all. Or maybe too much of it. After being fired for her whirlwind romance with James Fitzgerald (Gentleman Twelve), Natalie has struck out on her own with the charismatic Joe Gallo. Success finds them quickly, but soon fate does too, and misfortune sends Natalie running across the country in search of distraction from her broken heart, and meaning for her disrupted life. It is the allure of Audra Robertson – James’ business partner and closest friend – and her enticing proposal that brings Natalie back to Los Angeles a changed woman with renewed purpose and fresh romantic entanglements (both in and out of the workplace). Upon learning of Natalie’s return, James realizes that it was never really over between them, and he is determined to make her see that though ended, their romance has deep enough roots to grow yet again. His plan, however, is made more difficult by the secrets Natalie is withholding. Can Natalie and James find their way back together, or have fate and misfortune changed them for good? 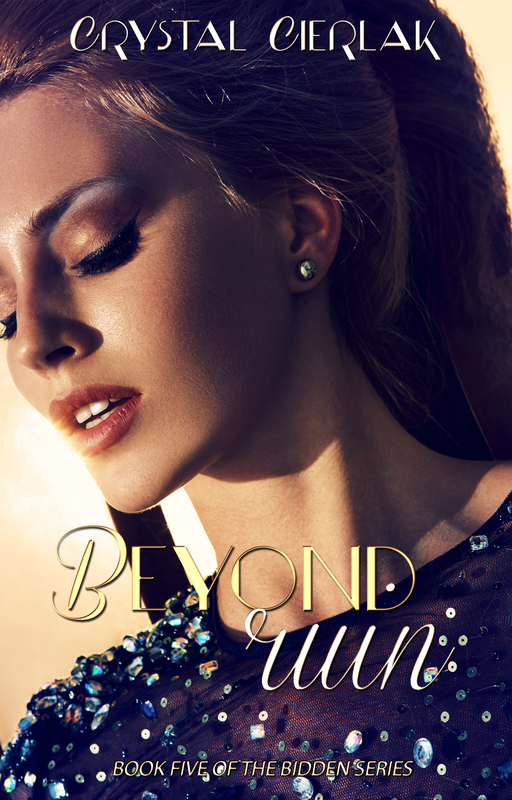 BEYOND RUIN is the captivating continuation of the Bidden Series that will have you laughing, crying, and breathless (and by the end begging for more)!